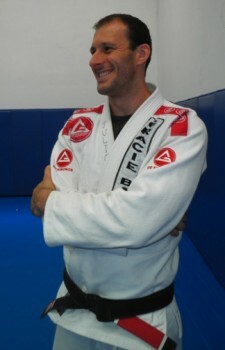 Jiu-Jitsu soon became part of my life, my profession, my lifestyle, my leisure and a lot of what I am. Not only to train hard and get to be a champion, but to make friends, a second family that you take for life, in my mind and heart. I’ve always been a person involved with sports since childhood, first with football and then basketball . When I got into college, I realized I couldn’t have a career as a basketball player, but my pleasure in sports and a flame inside of me as a competitor couldn’t go away. So I started training Judo with some friends, but then none of my friends could keep up with studies and training at the same time, and there I was with a kimono under my arms with no place to train. That’s when I found Jiu-Jitsu. I’ve never stopped training and after so many championships, a lot of friends that I’ve made along the way, all over the world, now I know I’ve made the right choices, couldn’t have done better.